If you are a Karate student then you will know or are learning kata and their movements. 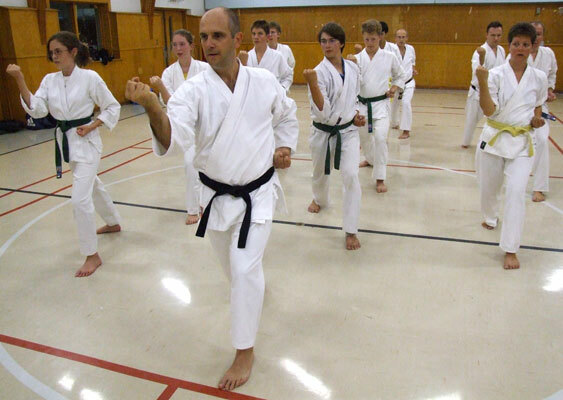 Its important that Shotokai kata are smooth and continuous and filled with energy. Here you will find some video’s to help progress your learning and understanding. Kata is a living breathing movements that often evolves or has some minor changes as time goes on. Please take these videos as a guide to help you and follow your instructors comments and guidance.